Endless bombastic fun that will blow your socks off! Do you want to test your reflexes and strategic skills? 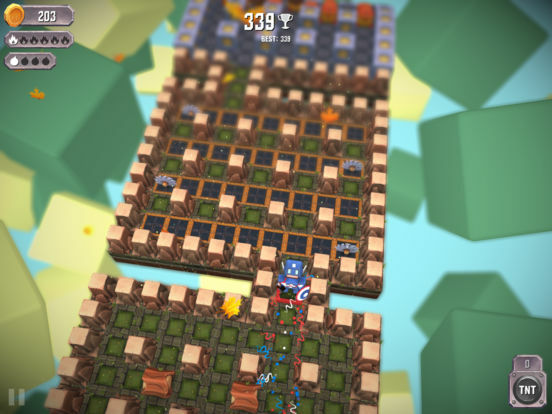 Tiny Bombers is a beautiful game where you get to guide your character through a maze full of coins, bombs and traps. In order to progress, you will need to use your bombing skills! The level is collapsing behind you, so you have to push onward if you want to stay alive. 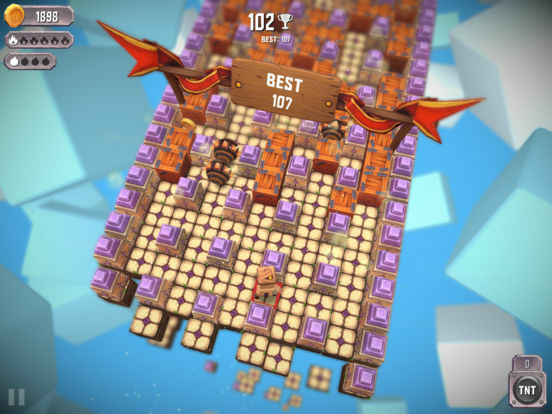 Since Tiny Bombers is an endless game, your main focus is to get as far you can while collecting coins. You will always find some new traps and fresh challenges in front of you! Use your strategic skills to guide your character through the game world without putting him in peril. 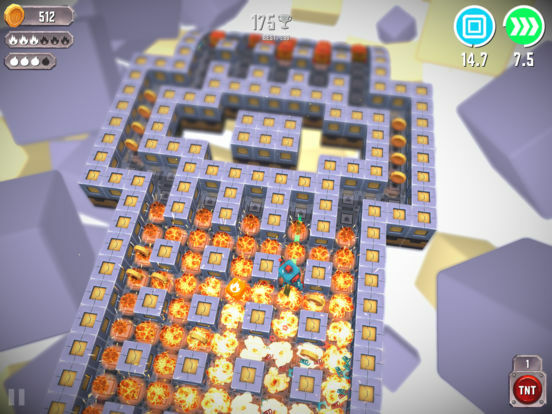 Place bombs strategically and blast the walls down. With bonuses such as increased bomb range, speed, or armor, you will be able to find new interesting solutions to difficult situations. Almost 20 unlockable characters, all with their own unique design. 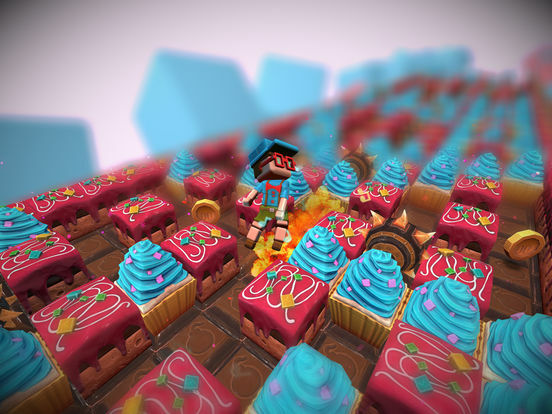 Don’t hesitate, download Tiny Bombers now and immerse yourself in this vibrant, crazy world. You will not be disappointed! 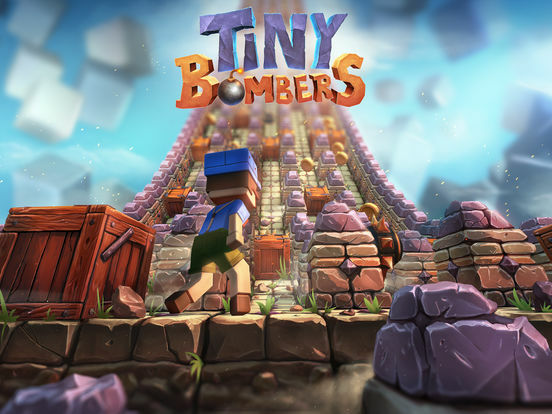 Overall, Tiny Bombers offers a decent enough playing experience and will likely scratch that Bomberman itch for some. 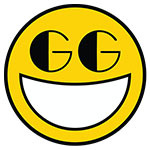 But while the goal may very well have been to keep things as simple as possible, some added depth in a future update could easily win over those who feel underwhelmed in this first outing. 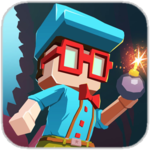 With an Android release due this summer, as well as a version of Tiny Bombers for PlayStation 4, Xbox One and PC planned for early 2018, there’s hopefully more to come in the iOS version of Tiny Bombers as well. As it stands though, it’s just a little thin on experience. Overall Tiny Bombers is definitely a game to check out and have a play with now and again. Just don’t expect to stay in its vibrant world for the long haul without some content updates.